This command allows your to change the administrative distance for select EIGRP routes. 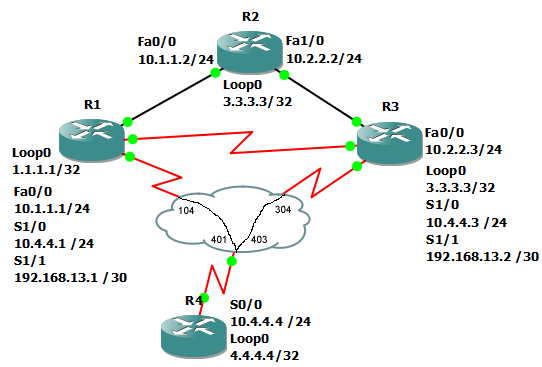 In this example, we will change the administrative distance for EIGRP to 123 for any route that starts with 1.0.0.0. First we’ll look at the routing table before applying the changes. Now we will configure the distance command on R2’s EIGRP process. Afer that, we see routes starting with 1.0.0.0 now have an AD of 156.